January 2013 – Facebook launched “Graph Search” that allowed the users to search their friends, likes, photos, places or anything else what their friends have shared. February 2012 – Facebook launched its IPO (initial public offering) at $38 per share. December 2011 – Facebook changed its physical address to 1 Hacker Way, Menlo Park, CA. August 2010 – Facebook launched location feature that allows the users to share the address in their post. February 2009 – Facebook launched “Like” button that allows to promote the posts. April 2008 – Facebook launched “Chat” feature through which users can chat. May 2007 – Facebook launched a platform for the developers where they can create tools to share photos, playing games, listening music and lots more. 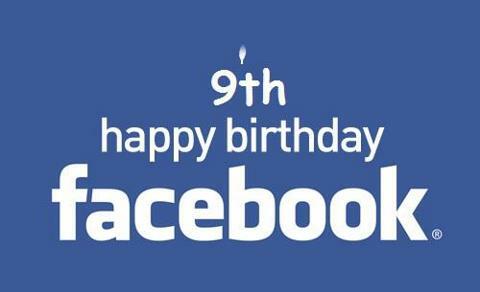 September 2006 – People over 13 can join the Facebook. September 2004 – Facebook launched the “Wall” which allow users to write on profile pages. March 2004 – Facebook expanded itself to other colleges and universities. February 2004 – Mark Zuckerberg founded Facebook as a sophomore at Harvard University.